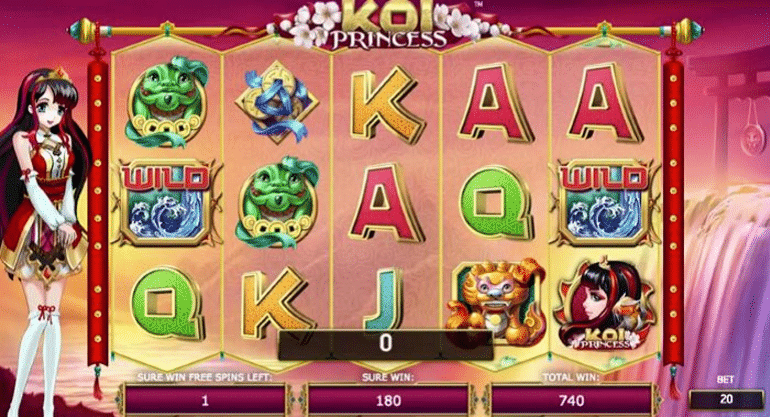 We hope players are ready to login or to register at the Redbet Casino, because there are now a great No Deposit Bonus: every players is able to play 10 Free Spins on the brand-new Koi Princess Online Slot by Net Entertainment. The offer is available until the 10th of December and in addition a lucky player will win a trip for two to Tokyo, one of the most incredibles cities on earth. Play the Free Spins and you will be on board for the price draw! 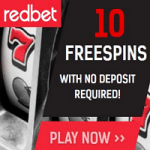 Joining the Redbet Casino is quite lucrative because players will be rewarded with a great Welcome Bonus. It includes free spins and cash bonuses: 3 consecutive deposits players receive up to 1.000 € Bonus and 250 Free Spins. These days it is even better because of the 10 No Deposit Free Spins. Open your account soon and you will be rewarded – it is very fast and take less than a minute of your time. Good luck and contact us for any questions. 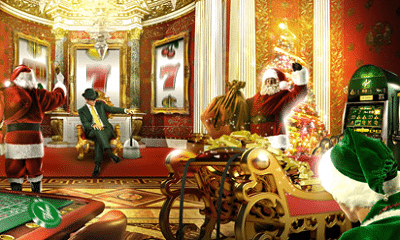 10 Million Free Spins during Christmas Season! This year again runs the famous Christmas Calendar campaign at Mr Green. As always waiting big prices, cash and free spins for the players. The management talkes about more tham 10 million free spins this year! The campaign begins on the 24th of Novomber and ends on the 24th of December. That means, players have 31 days full of festive giveaways. See instructions below and get into the action. 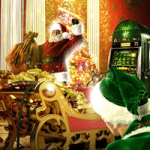 Players can make a appropriate deposit before the Christmas Calendar campaign starts at Mr Green, to catch the Free Spins from the very first day on. There are free spins available on every single day, players only have to make their deposits on time. Get Member at Mr Green and catch your Bonus! For all not registered players waits at Mr Green a fabulous Welcome Bonus. Opening the player account is easy and take just some seconds. After that every newcomer is able to receive 350 € Bonus and 100 Free Spins. The Casino is the perfect playground with a large range of fantastic games, regularly bonus promotions and a pefect working team. Its hard to find a better place for playing!